Why rent when you can own for less? 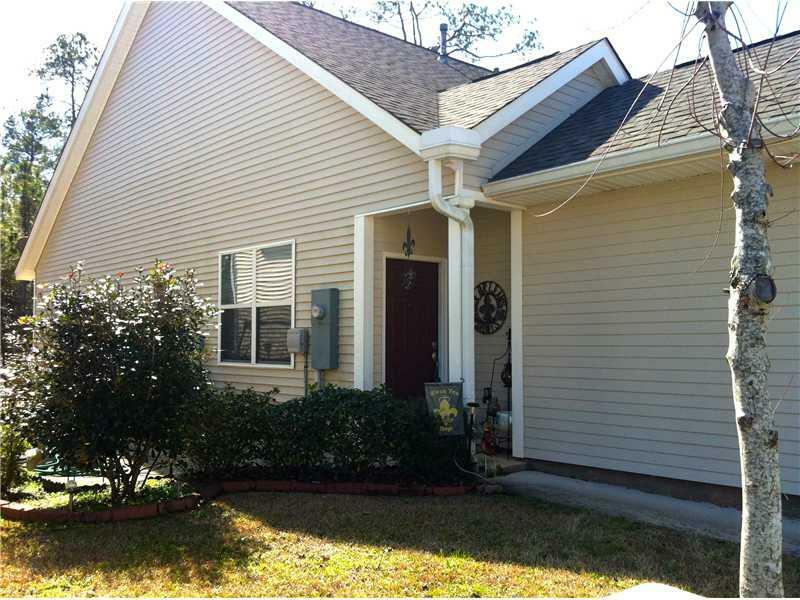 Located close to the trace, downtown historic Abita, a park, park and ride and more. Home offers and open floor plan all on one level with beautiful laminate flooring, walk-in shower in master and home backing to dedicated green space. Cute home and Disney look alike n/hood. Listing provided courtesy of Shelly G Marchetta of Real Estate Resource Group Llc.